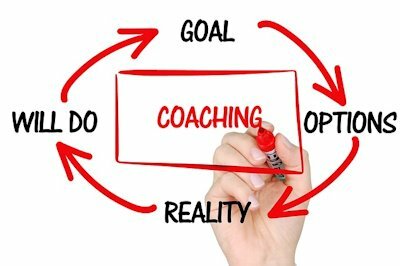 Life Style Coaching involves identifying goals with the client and then executing them. Food planning, metabolic profiling, exercise suggestions as well as stress reduction techniques may be taught depending on the needs presented. There are number of options that can help you achieve success on your health and nutrition goals. We will work together to identify behaviors that may be holding you back and track you successes. Education is our primary goal while providing support to our customers through a variety of wellness offerings. We believe that with knowledge and a clear understanding of why someone should consider lifestyle changes they will achieve their health goals. Our services are provided in a cost effective manner and collaboration among our divisions is a high priority. In order to achieve true healing, it is highly probably that more than one area of the mind/body complex will need to be addressed and we are prepared to collaborate across our three divisions to achieve that result. The best way to help someone achieve their full health potential is to address them as the whole person that they are through our wellness advocacy approach.